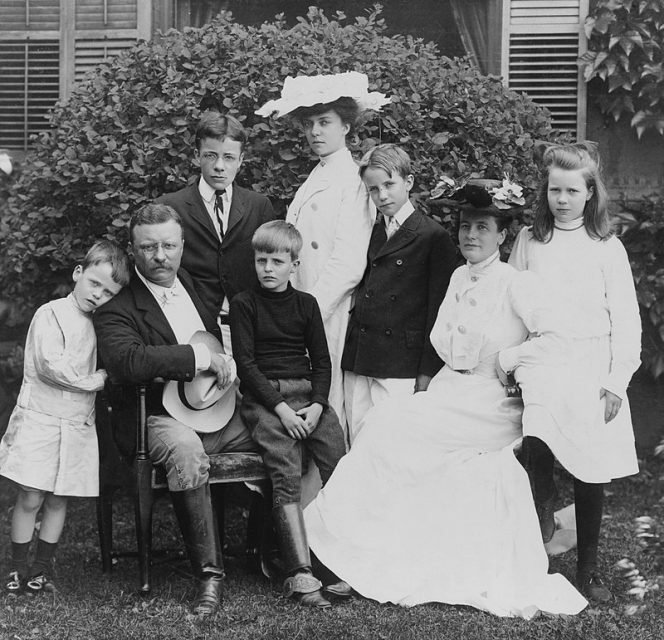 The Roosevelt family is a regional and national fixture. On both sides of the political spectrum they have worked for reform in politics and liberty in the military. The sons of Theodore Roosevelt strove to follow his example, serving in the military and government and instilling in their children the values of service and duty. One of T.R.’s own sons would fall in the line of duty for his ideals. 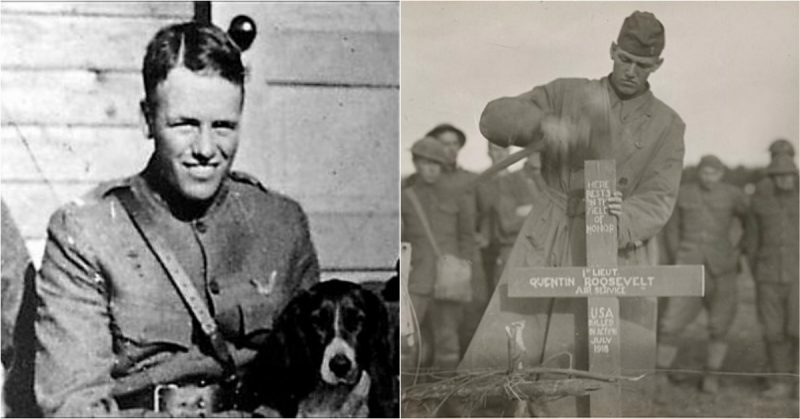 The death of Quentin Roosevelt would shock his home city and break Roosevelt for what was left of his life. Quentin was the fifth child of T.R. and his second wife, Edith. He enjoyed engineering and mechanics. Following his father, he entered Harvard in 1915, but with the Great War escalating in Europe he dropped out in his sophomore year to join the 1st Aero Company, New York National Guard. US President Theodore Roosevelt (1903). His unit was the first airplane unit in the United States where Quentin would show promise as a skilled but risky flyer. His engineering skills no doubt helped in keeping early biplanes aloft. In June of 1917, the National Guard unit was federalized and sent to France as the 1st Reserve Aero Squadron. America had joined the war, much to the delight of Quentin’s father. The Roosevelt family in 1903 with (L-R) Quentin, TR, Ted, Archie, Alice, Kermit, Edith, and Ethel. While training in French Nieuport 28, Quentin was placed in charge of maintaining the fleet of trucks at the American base in Issoudun. Fluent in French, he also translated between Americans and locals. A capable if risky flyer, on his first flight mission in July 1918, his engine malfunctioned. Dodging German fire, Quentin managed to return to base, switch planes, and rejoin the fight — only for his twin Vickers machine guns to jam. Such early bad luck aside, Quentin managed at least one confirmed kill during his service on July 9. As the war continued, his primary role entailed escorting observation planes flying over German lines. Less than a week after his first kill, on July 14, Bastille Day, the American forces mobilized to aid in the defense against the German assault during the Second Battle of the Marne. 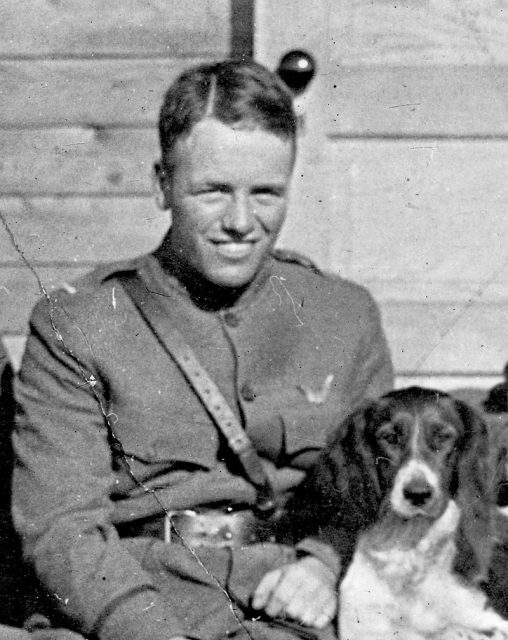 Quentin Roosevelt, son of US president Theodore Roosevelt, in uniform as a pilot in the US Army Air Corps in France During World War I. Quentin was shot down in July of 1918. Having completed their mission, the American pilots returned home, only to be ambushed by a group of German fighters. As the American pilots retreated, their flight leader noted how he saw one pilot engaging three Germans. 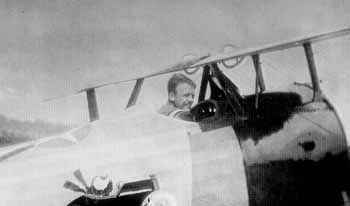 Quentin Roosevelt in a Nieuport fighter plane in France. Though three German pilots would claim downing the brave American, Sgt. Carl-Emil Graper is generally recognized as the successful pilot. 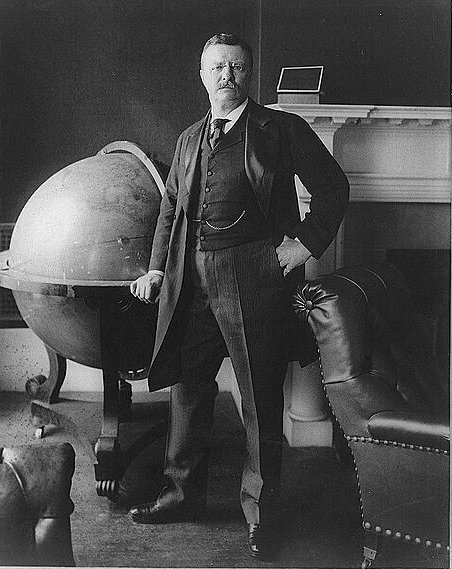 The Germans, extremely fond of Theodore Roosevelt, paled at the thought of having downed not only the son of a former American president but also one as revered as T.R. 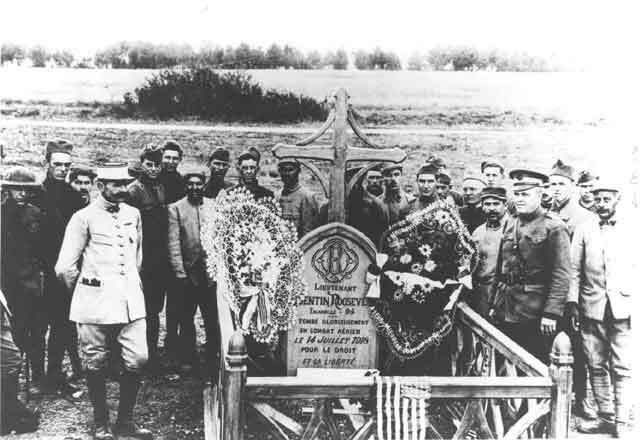 The day after Quentin’s death in combat, the Germans buried him with full military honors. Having crashed outside the village of Chamery, over a thousand Germans would pay their respects to the beloved son of a beloved American. Posthumously awarded a Bachelor’s degree by Harvard, Quentin’s body would remain in Germany until 1955. Then it was exhumed and he was laid to rest next to Theodore Roosevelt, Jr., the highest-ranking Allied general to land on the beaches during Operation Overlord. Allies visiting Quentin Roosevelt’s Grave in France during WWI. Quentin’s death devastated T.R. 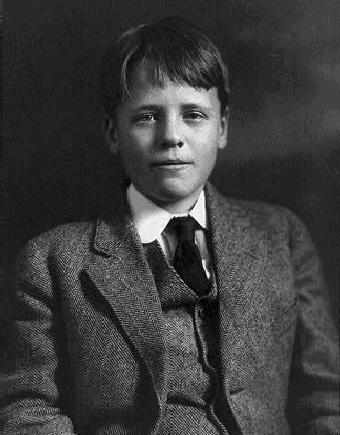 Already weak from his foray down the Amazon River, the aging Roosevelt would die early in 1919, living just long enough to witness the Entente’s victory in the Great War. He died a mere six months after his beloved son, leaving behind a legacy of service, duty, and reform to be picked up by his descendants and relatives.